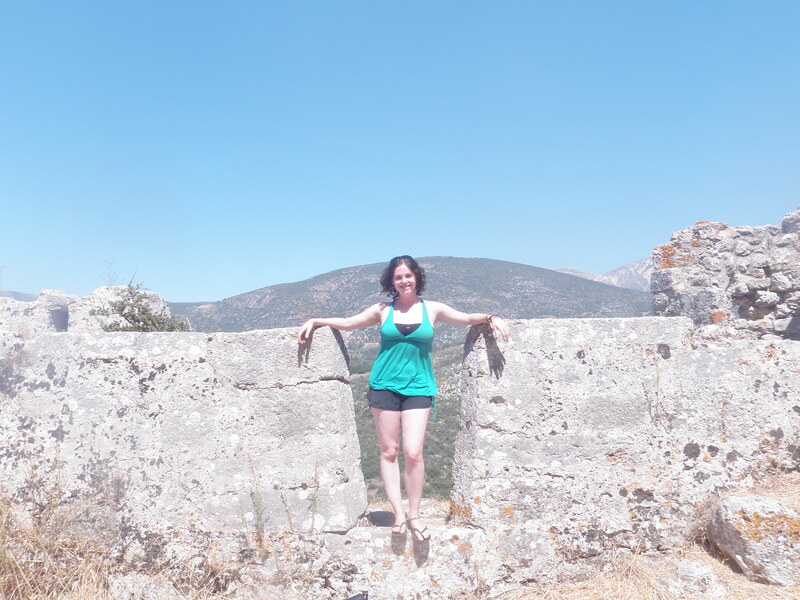 After exploring the island of Lefkada on my campervan travels through Greece, my friends and I boarded the ferry to take us to the next Ionian island; Kefalonia, also known as Cephallonia, which is the largest of all the Ionian islands. 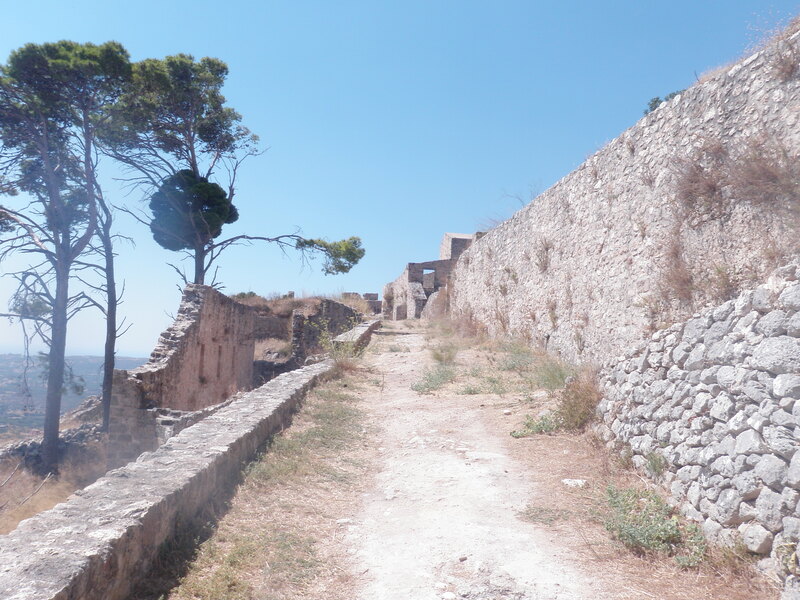 The great thing about holidaying in the Ionian islands is that each island is so accessible. 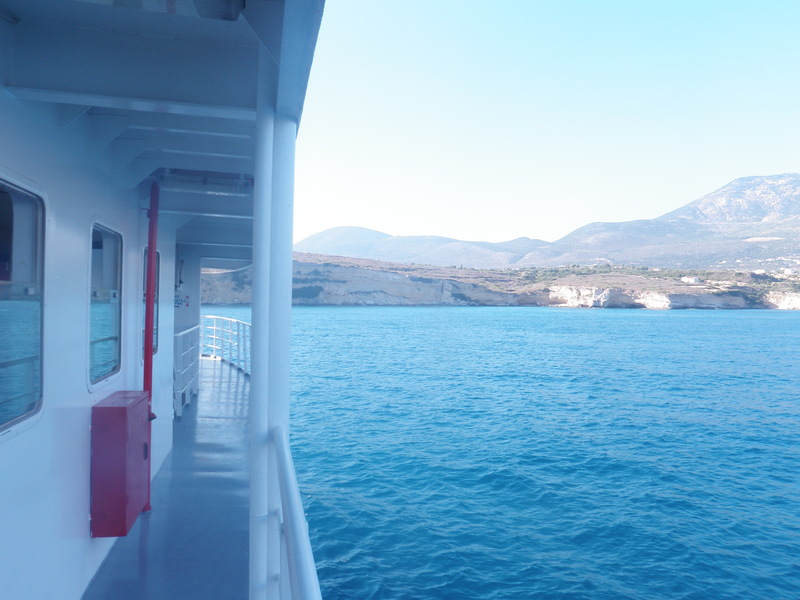 The ferrys are frequent, at least two a day, cost around 7 euro each, and the boat rides never take longer than 2 hours. Each island has numerous harbours and ports from which to depart; Kefalonia in particular has a total of 5 harbours, most of which happened to be my favourite places on the island. An advantage of having so many harbours is not only being able to board a ferry to leave the island, but being able to rent a boat and explore the island! And that is exactly what we did. Without a doubt, it was the absolute highlight of my trip so far. Renting a small boat, enough to accomodate 2-4 people (and a dog), 25 horsepower, will cost you around €100 for the day, and you have it all to yourself from 9am – 6pm, with ample time to explore the beaches, caves, and small islands surrounding you. You can take turns being the captain, anchor up and dive into the sparkling blue water, pull over to nearby beaches to grab a frappe, or just put up the sunshade to drift and relax amidst the Ionian sea. 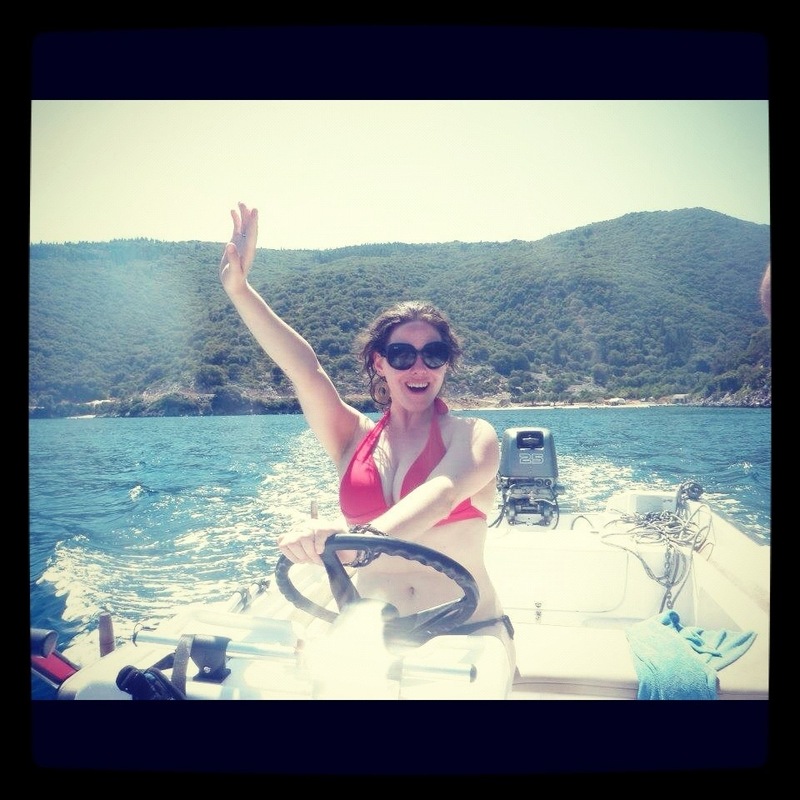 We rented our boat in the village of Fiscardo, which incidentally happened to be my favourite place on the island. 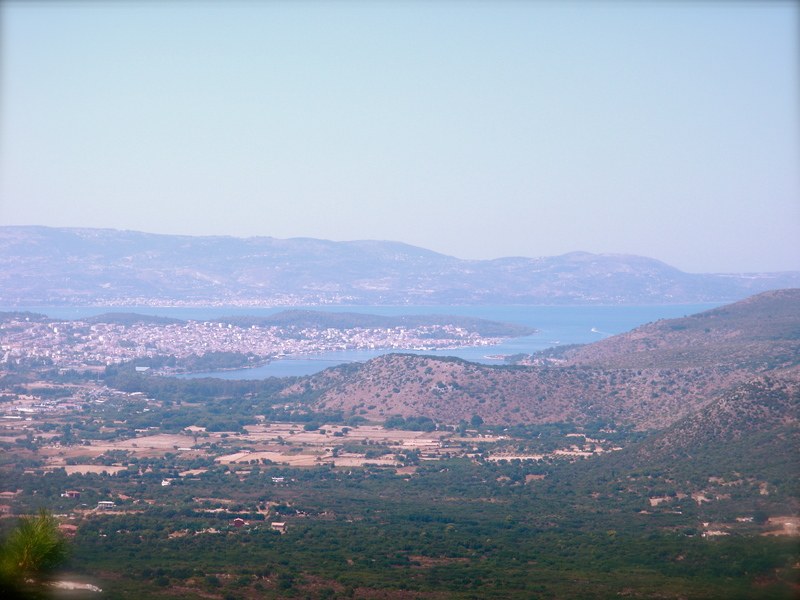 The island of Ithica is nicely nearby so we were able to take the boat out there and explore the seaside. 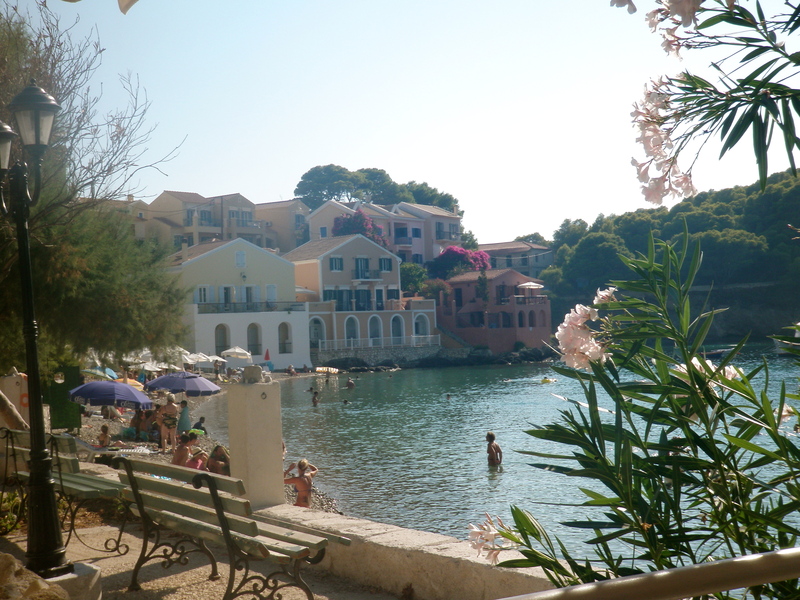 Lively, charming and relaxing I highly recommend a trip to Fiscardo, and Kefalonia in general. 1.) Fiscardo– A fishing village located in the north of the island- the only one to have survived the earthquake of 1953- hence all the original architecture. Have fun exploring the cafes, restaurants, shops and the gorgeous yachts and catamarans docked here! And don’t forget- rent a boat! 2.) 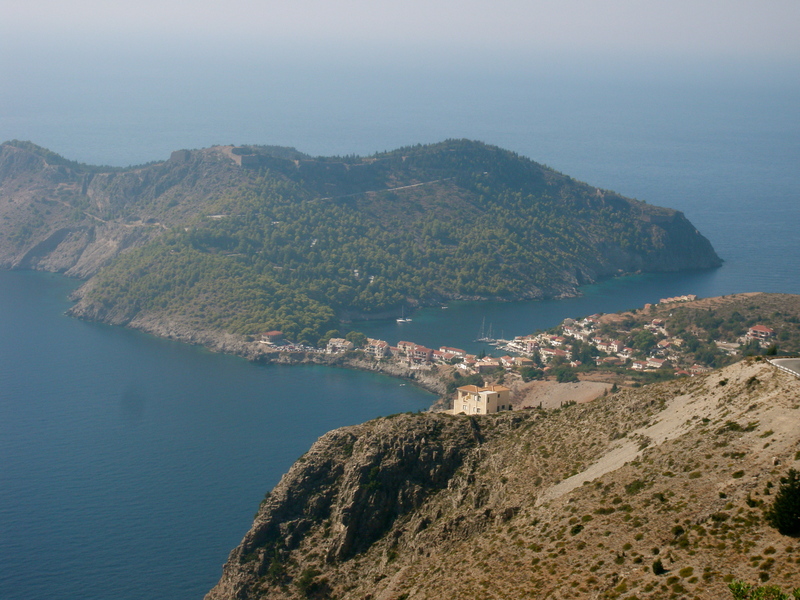 Assos– A small village nestled on a peninsula between two mountains. Charming, picturesque and undeniably cute it is a truly unique destination that was one of my favourites. 3.) 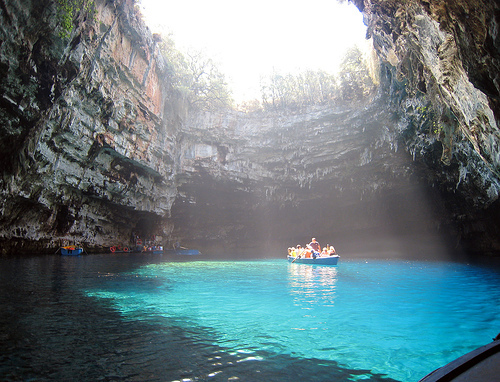 Melissani Caves– a gorgeous lake in the middle of a cave. The cave was discovered around 500 years ago when a large earthquake caused the roof of the cave to cave in- thus revealing a lake beneath. A boat ride around will cost you around €7 and you will get some fantastic pictures. 4.) Makris Gialos-A paradise of a beach if ever there was one. 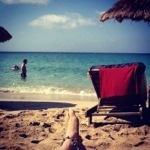 A bar, watersports, comfy sunbeds with personal service to your bed, white sandy beaches, and crystal clear water. I spent two full days relaxing here and it is my favourite beach so far. 5.) St.Giorgios- Restored by the Venetians in the early 16th century it is the former capital of the island and has fantastic views over the current capital city of the island- Argostoli. Free to enter it closes at 2pm every day so get there early! Along with your visit to the castle I highly recommend brunch in the cafe next door! 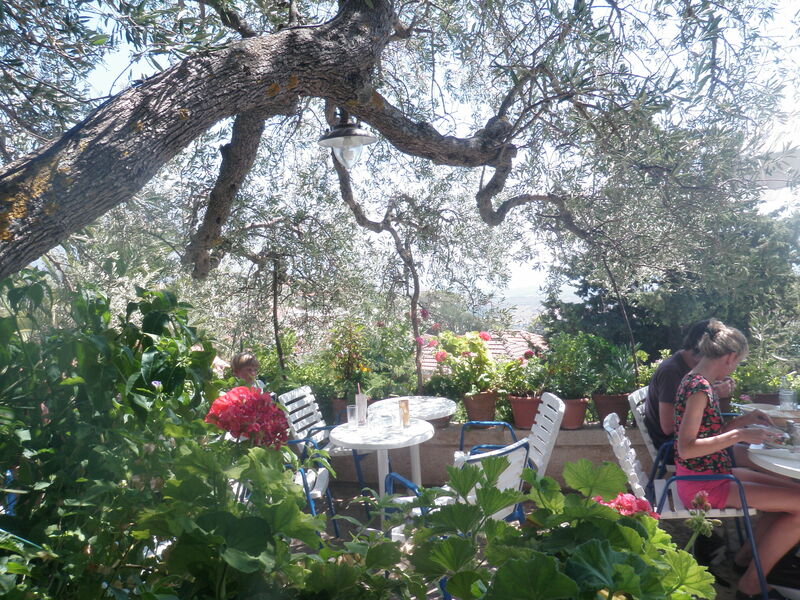 Beautiful views, great service and delicious food-all together a lovely morning. 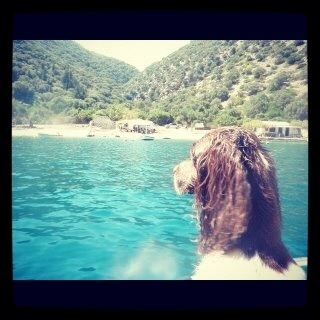 Those are my highlights of Kefalonia! If you enjoy small but thriving villages and harbours, mixed in with a bit of history and beauty, then this is the place for you! Yes Keara, Makris Gialos beach is definitely a stunner. i agree paul! 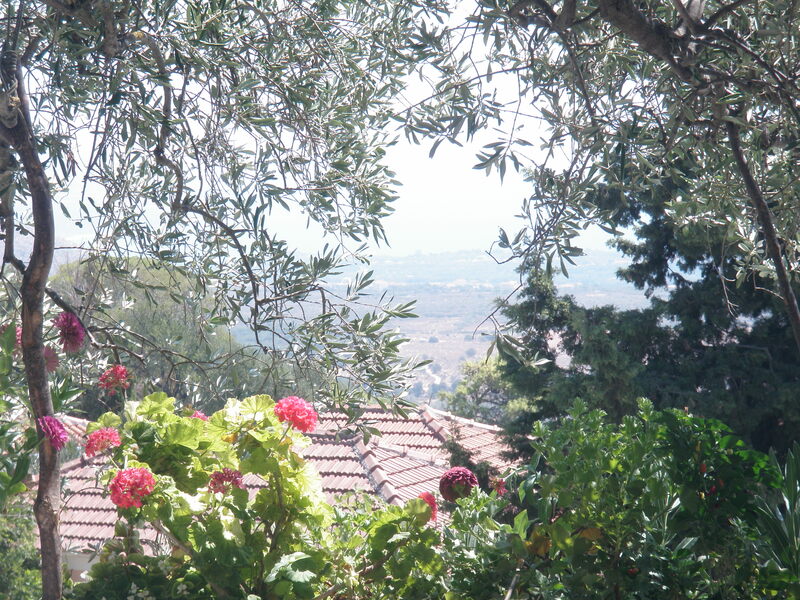 have you travelled around kefalonia yourself?